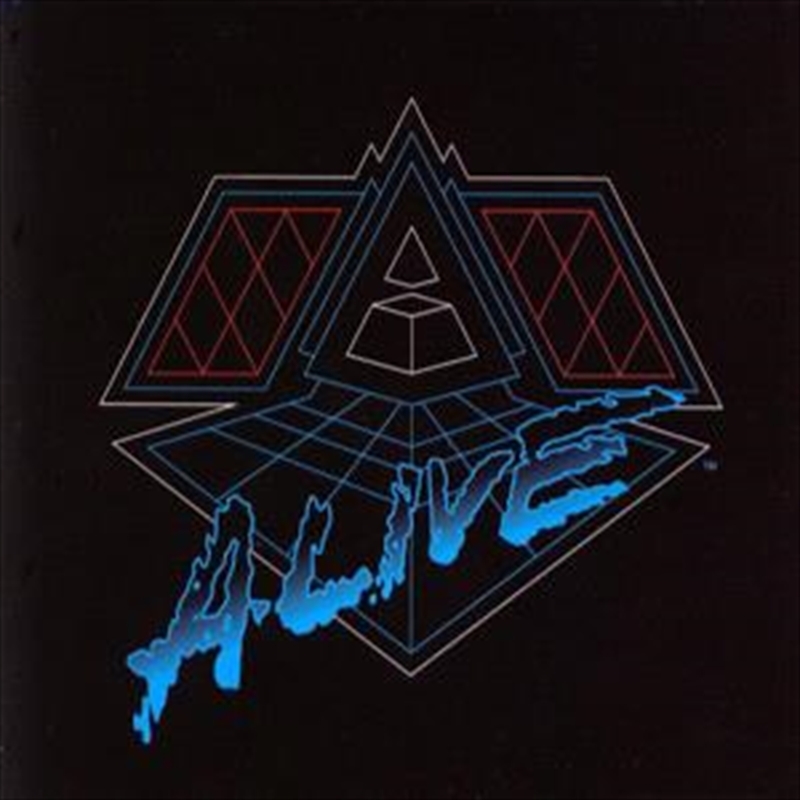 The forefathers of French electro-house music, Daft Punk, are releasing a new live album - entitled Daft Punk Alive 2007. Recorded at the Palais Omnisports de Paris-Bercy, an 18,000-capacity sports arena in Paris, on June 14th, 2007, the CD captures the exuberant multi-media spectacle of Thomas Bangalter and Guy-Manuel de Homem-Christo’s first hometown show in 10 years. This release is perfectly timed for Daft Punk's sold out Australian tour this December.